James Nolletti is an accomplished negotiator and litigator with over three decades of wide-ranging experience in matrimonial and family law cases. 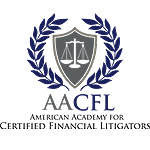 He is the founder of Nolletti Law Group, a firm focused exclusively on the unique needs of its divorce and family law clients. Formerly, Mr. Nolletti was the supervising partner of the family law and matrimonial litigation practice at the White Plains firm of Collier, Halpern, Newberg & Nolletti. 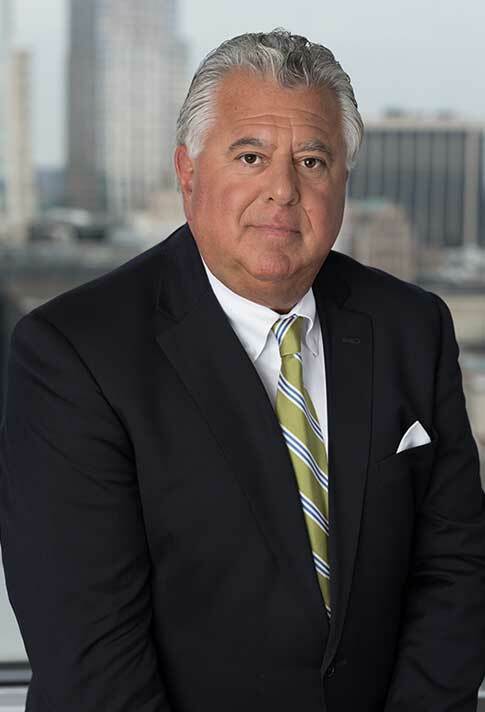 James Nolletti began his career as a criminal trial prosecutor in the Westchester County District Attorney’s Office and has since represented clients in numerous and notable cases at both the trial and appellate court levels. 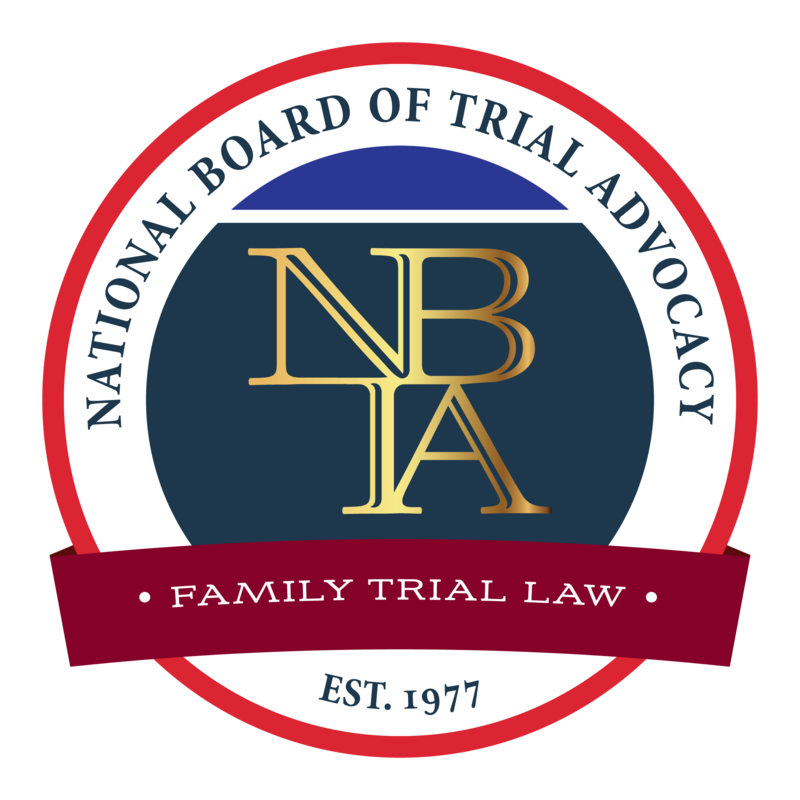 James Nolletti, a Fellow of The American Academy of Matrimonial Lawyers and the International Academy of Family Lawyers, has earned board certification as a family law trial advocate from the National Board of Trial Advocacy (“NBTA”) and has maintained the highest Martindale-Hubbell peer review rating for ethical standards and legal ability. 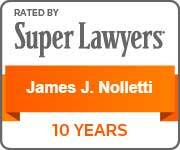 Mr. Nolletti is included among those selected on the list of Super Lawyers published in The New York Times. James Nolletti is a founding member of the New York Chapter of the American Academy of Certified Financial Litigators (“AACFL”), a group of divorce litigators dedicated to professional development and effective advocacy in cases involving complex financial matters. 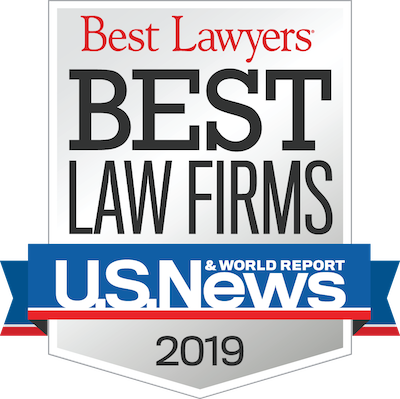 Mr. Nolletti has also been selected by peers for inclusion in successive editions of Best Lawyers in America, Family Law Practice Area. He has served as a member of the Board of Managers of the New York Chapter of the American Academy of Matrimonial Lawyers, as well as the Board of Editors for the Journal of the American Academy of Matrimonial Lawyers (“JAAML”). Mr. Nolletti has also served on the Executive Committee of the Westchester County Bar Association Family Law Section, and is the author of "Exploring Decisions and Developments that Impact the Practice Today and Tomorrow Inside the Minds", which appeared in the 2010 edition of Strategies for Family Law in New York, and co-author of "Preparing Clients for Custody Evaluation: A Call for Critical Examination", which appeared in Volume 27, 2015 of The Journal of the American Academy of Matrimonial Lawyers, with Jonathan W. Gould, Ph. D, ABPP. James Nolletti received his J.D. from Fordham Law School upon achieving a B.A. at Villanova University.